The 2017 Collegiate Baseball Pre-Season All-Americans feature a remarkable mix of talented NCAA Division I baseball players across the USA. The first team All-Americans feature three starting pitchers who struck out over 100 batters each last season. RHP Alex Faedo of Florida led all first teamers with 133 strikeouts. He is expected to be a high first round pick in the MLB Draft next June. 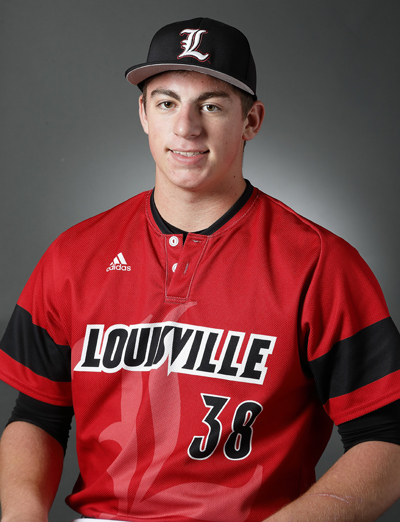 Multi-position athlete Brendan McKay of Louisville is projected as the Player of The Year by Collegiate Baseball in 2017. He struck out 128 batters last season while posting a 12-4 record with a 2.30 ERA. As a batter, he hit .333 with 19 doubles, 6 homers and 41 RBI. The first team closers include Sam Donko of Virginia Commonwealth and Glenn Otto of Rice. The duo combined to post 28 saves and a 12-4 record. On offense, C Nick Feight of N.C. Wilmington put up stunning numbers as he belted 21 homers, 24 doubles and recorded 91 RBI while Vanderbilt OF Jeren Kendall had the most stolen bases of first teamers with 28. For complete stats of all 2017 Collegiate Baseball Pre-Season All-Americans, CLICK HERE. The Jan. 6, 2017 College Preview edition of Collegiate Baseball newspaper is now available which features top players from every NCAA Division I Conference and projected Players and Pitchers Of The Year in each league. We also have an in-depth report on the top 40 pre-season teams in NCAA Division I, the top 57 draft eligible college players projected to be chosen in the top 2 rounds of the 2017 MLB Draft next June and rundowns on each level of college baseball as we focus on the top teams and players. To purchase a copy, CLICK HERE.